Extremely life like and carefully put together, this stunning multi butterfly orchid will be the centre of attention on your next gathering. Made of high quality silk and plastics that are ROHS compliant, no need to worry about sacrificing your health for this beauty. Add colour and style to your interiors with our multi butterfly orchid. 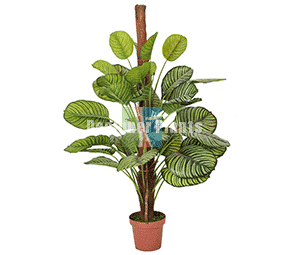 This life like plant is made of high quality silk materials to ensure longevity and beauty. Nestled in a ceramic white pot that gives freshness to it’s overall look. 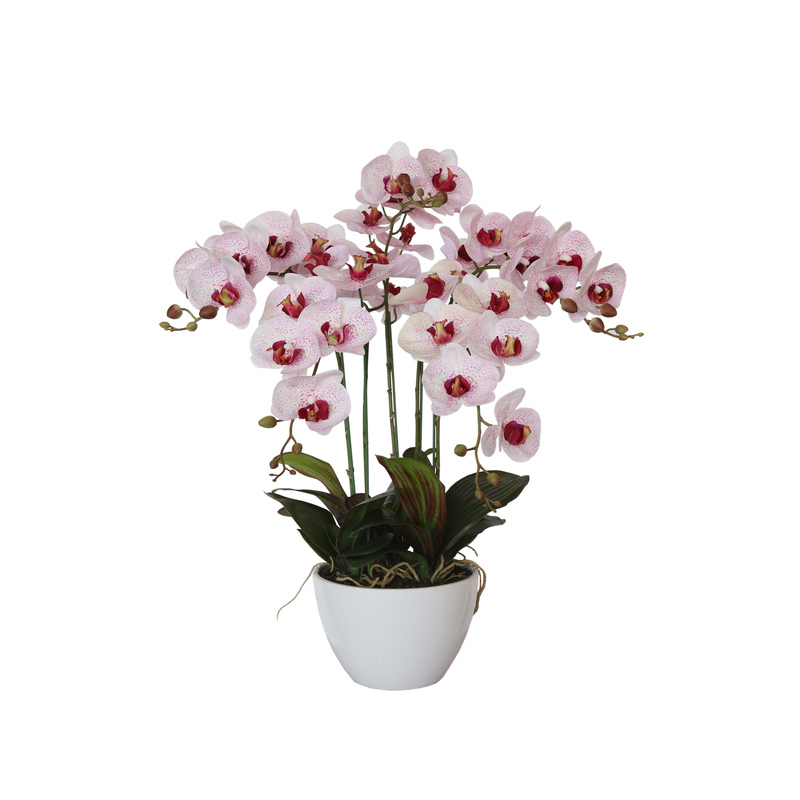 This stunning artificial orchid can be easily cleaned via light dusting or using a damp cloth. 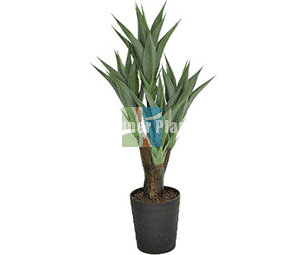 Now, you can have the highly coveted ornamental plants that represents love, luxury and strength without the maintenance.